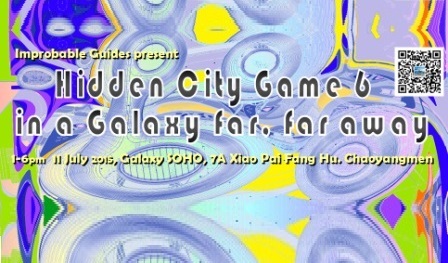 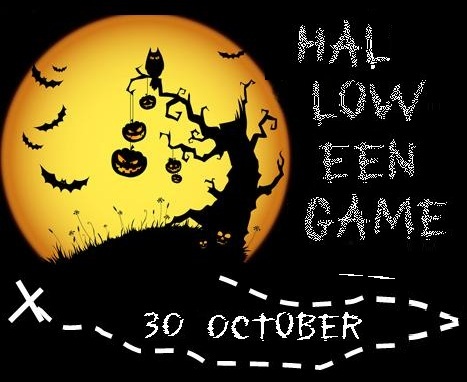 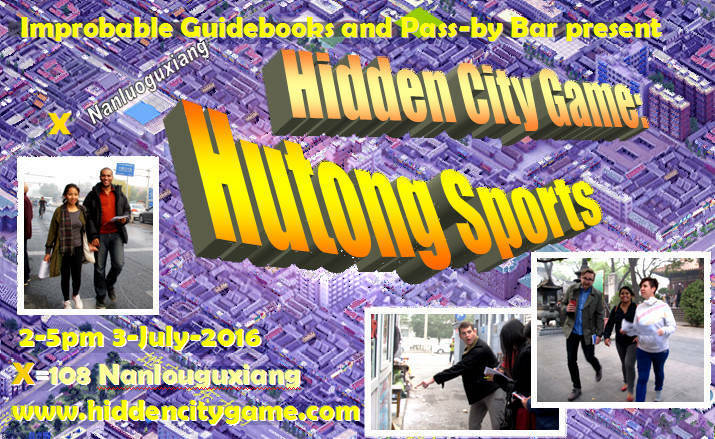 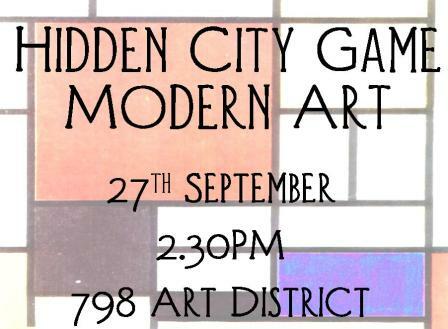 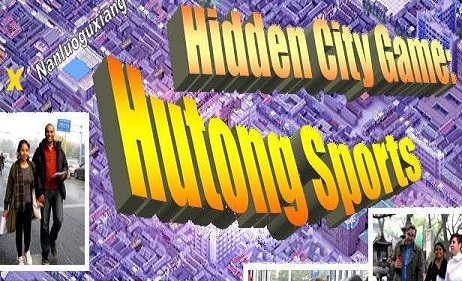 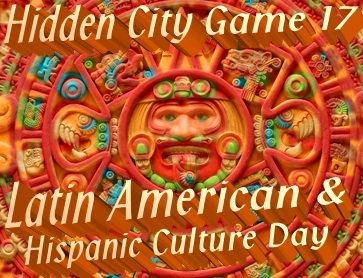 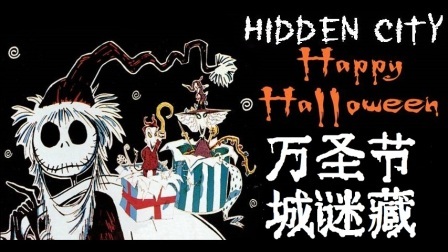 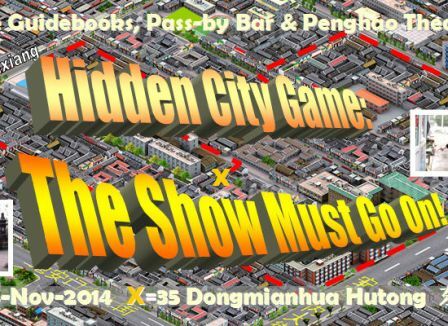 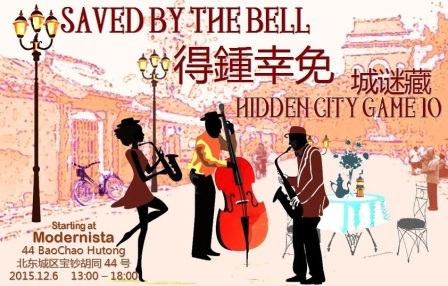 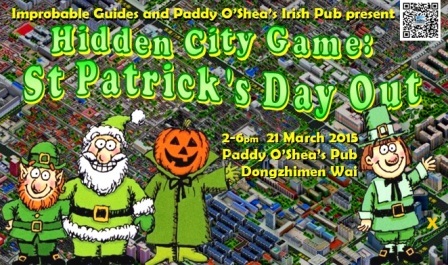 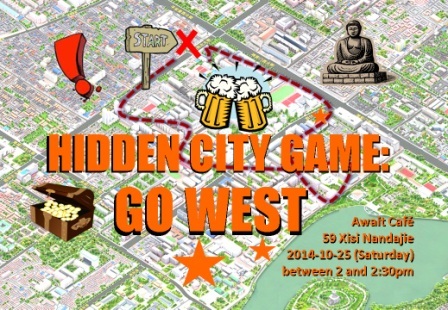 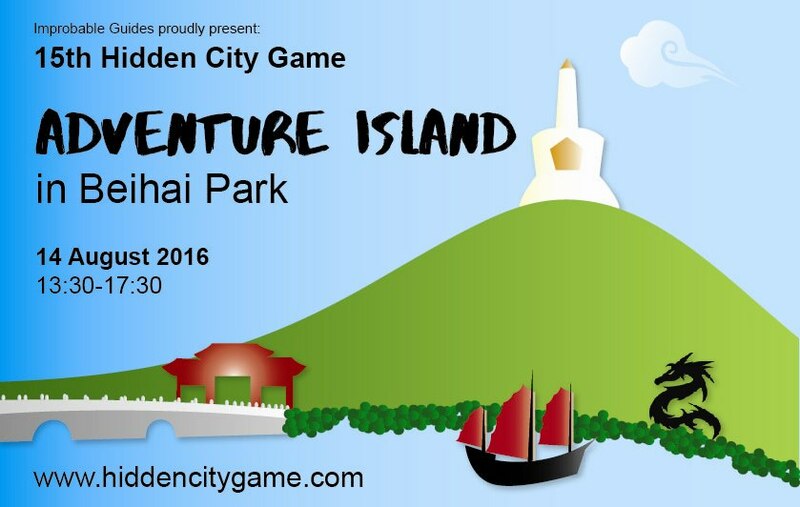 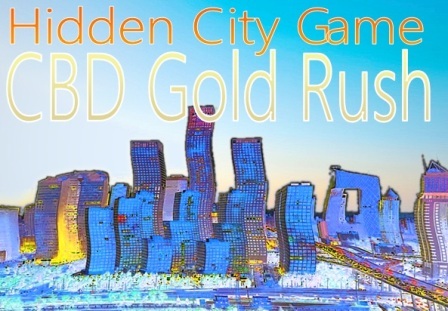 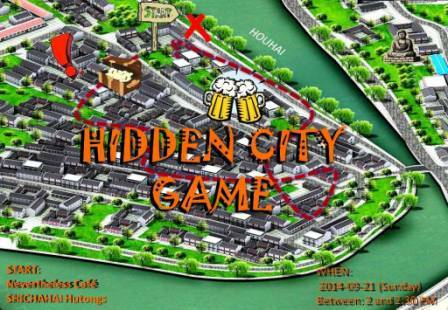 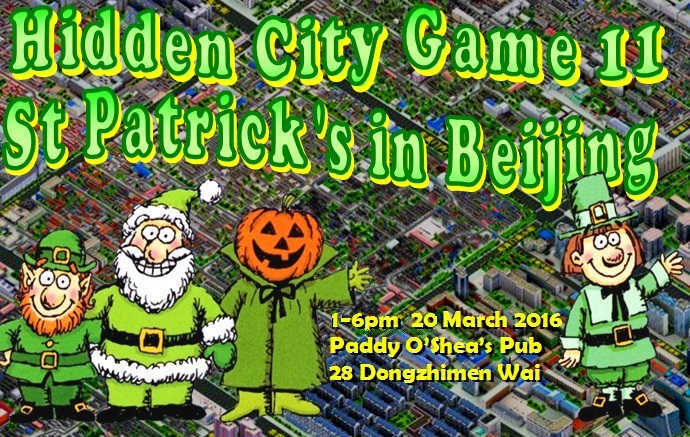 For the 13th Hidden City Game, since we've just organised the 12th game in Nanluoguxiang, so we just add a few new changes to the game. 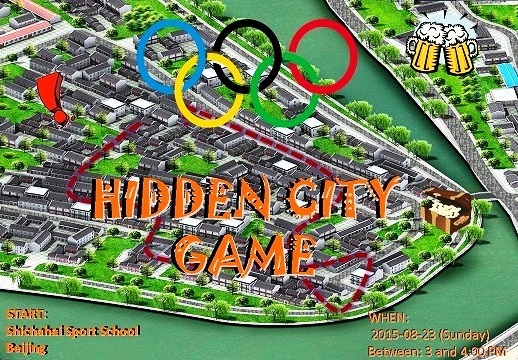 However, it's our first time dealing with high school students. 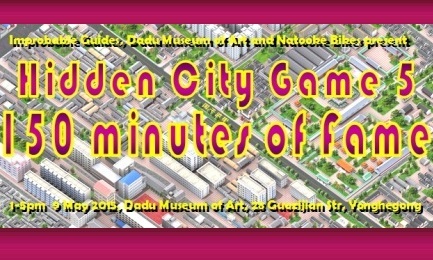 But we made a nice game for them!